Aromatherapy is a very effective method of improving the well-being. That’s why the combination of massage and aromatherapy helps to achieve the desired therapeutic effect using. As you improve skills in mixing oils, your sense of smell will become intensified, and you will understand what the scents are to be mixed, and which are not. In some ways, you become like a perfumer, picking harmonizing flavors and mixtures most appropriate to a particular case. The most important thing is to choose the right oil for the bases. Essential oils are easily dissolved in the base creating a mixture, that allows hands to move freely on the body. Suitable basis are considered to be sweet almond (the most versatile and most common), grape seed, safflower, soybean (it is thicker and slightly more sticky), coconut, and even sunflower oil. Before you begin to mix oils, wash and dry your hands. Make sure that you have all the necessary bowls and bottles, and that all the tools are clean and dry. Keep essential oils ready, but do not open bottles, until the time comes to apply it. Carefully measure out about 10 ml of the selected base oil, and pour into a bowl. Remember the correct ratio of the base and essential oil (usually 5 drops of essential oil to 10 ml. of the based one). Do not forget about the required combination of the base, middle and top notes of the fragrance. Mix the resulting mixture with a cocktail stick or toothpick. Experiment with various bases, adding them by a teaspoon to get highly individual combination of odors and properties. Rub a little oil mixture between your hands to warm it, then smell, and only then proceed to the massage. You may need some time before you will be satisfied with the result. 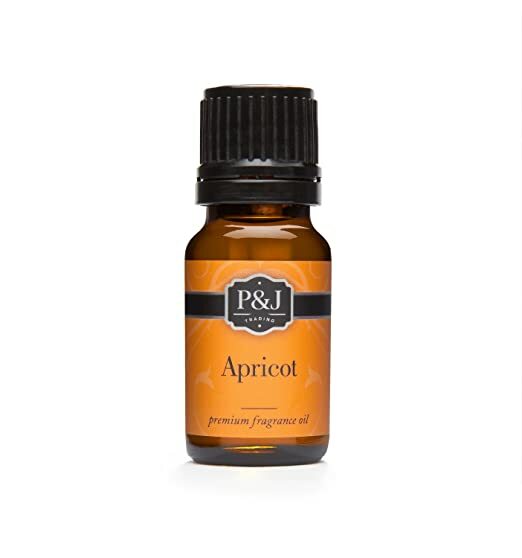 Apricot pits oil very popular among professional masseurs. It does not clog pores and normalizes sebaceous excretions process. Apricot pits eliminates dryness, skin inflammation. It can be used as the base, as well as in combination with other massage oils. It is well absorbed by the skin, warms up providing a relaxing effect. Jojoba has a high penetration ability and is perfect for massage, as it doesn’t have spread consistency. At room temperature it is a liquid and thickens in a refrigerator, so it’s called a liquid wax. 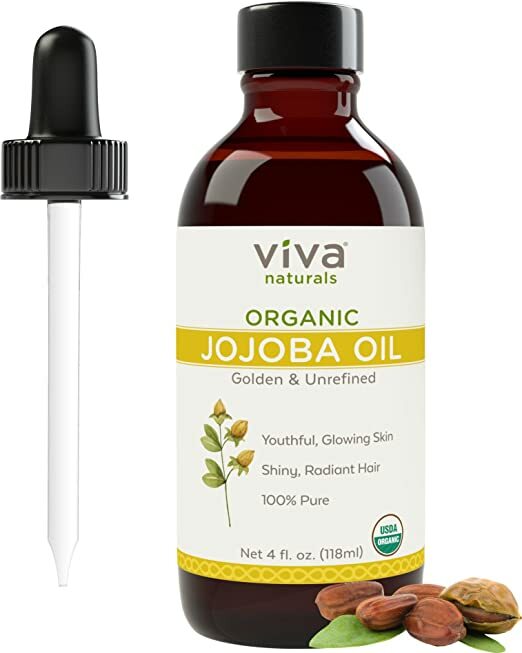 Jojoba does not clog pores, and ensures their normal functioning, it does not leave the skin greasy and sticky feeling. After the massage, the skin becomes soft and velvety. Almond oil is an excellent moisturizer, preventing the skin from drying out and its possible peeling. If you have dry skin, which becomes drier in winters, massage with almond oil will aid to restore the skin’s pH-balance, retaining moisture, giving it a glow. Chapped skin, and minor injuries can also be treated with almond oil. 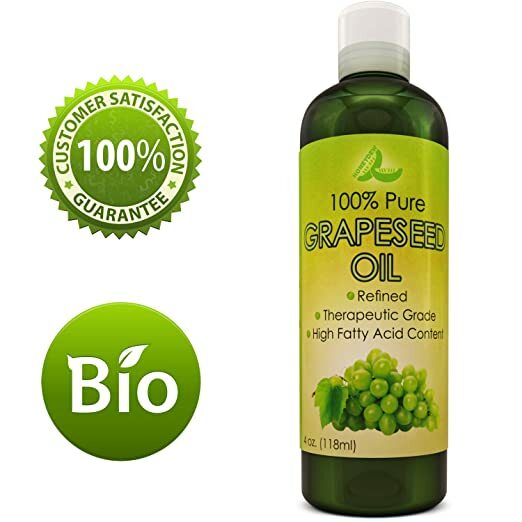 Grape seed oil is an amazing cosmetic product with a very light liquid consistency. It is quickly absorbed into the skin, as it contains one of the most powerful natural antioxidants – procyanidins. The oil is easily absorbed, tender to the touch with a pleasant, slightly donating nut flavor. During massage session you may mix it with avocado and jojoba oils. Such a mixture is effective to eliminate cellulite. Mixing extracts from this valuable nut with essential oils increases anti-cellulite effect. 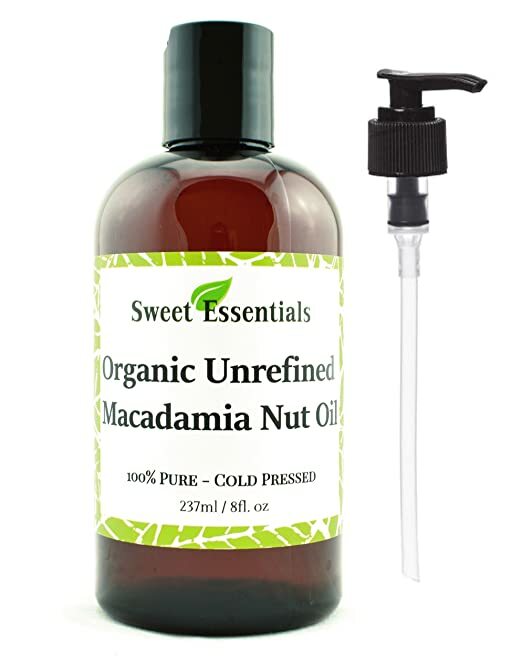 Using macadamia perfectly adjusts figure, struggles with stretch marks that are less visible. Application macadamia nut in massage helps to eliminate pain, it is especially useful for painful joints. Maximum benefits observed during the procedure after taking a bath or a visit to the bath. This nut can be the basis of the dissolution of essential oils during aromatherapy treatments. It works perfectly with rosewood oil, fennel, lavender or marjoram. Talking about essential oils, they are being used up slowly, the vial is enough for a long time. They cannot be cheap by definition. Imagine how many flowers you need to get these few drops? Artificial surrogates are obviously out of the question, they have no relation to aromatherapy. Apart from massage they will help you to create a special atmosphere in your room. An oil burner or an electric aroma diffuser will definitely help you. – Never take essential oils by mouth, unless it is prescribed by a doctor. – Always use diluted oils. – During massage sessions do not use the same volatile oil more than one or two weeks in a row. – During pregnancy, some oils may be contraindicated. Do not use it without first consulting your doctor. – In case of irritation immediately discontinue the oil use. – Some oils such as bergamot, increase the skin’s sensitivity to sunlight, so on a sunny day, use them with caution. – Patients with specific diseases (epilepsy, asthma) require special attention. If you have even the slightest doubt, consult with a specialist.